This is Spectrum's way of coaching those who either don't live in the Austin area or can't make it to our trail runs. Your coach will design a specific training schedule, unique to the adventure you have planned. 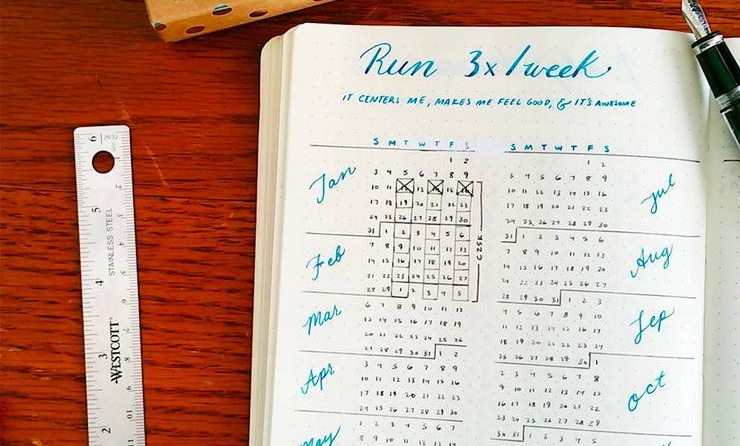 We take into account your running history, past injuries, daily lifestyle, and schedule constraints to make a challenging, yet achievable plan of action. A good training plan is what will take you to the next level! 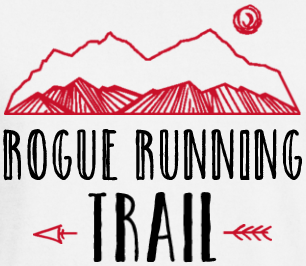 Join us for a trail training program through Rogue Running in Austin, Texas that will introduce you to new trails, teach you how to navigate them, and prepare you for longer, faster miles. This training program covers strength training, mobility drills, nutrition, gear, speed workouts, and gives you "homework" to do outside of our group training sessions. With FIVE experienced trail runners coaching you, you'll get plenty of one-on-one attention. We are currently training for the Goodwater Trail Race (Marathon/Double-Marathon/16-mile/8-mile) and a variety of other races. Race distance options range from 10k - 50 milers, though we can prepare you to run 100k/100 milers. We accommodate novice to advanced trail runners, including hikers that want to be exposed to more trails. Location changes weekly to give you variety and introduce you to new trails. Questions about training? Ask Away!